We offer a 90 day guarantee on repairs! Call Now! With extensive knowledge in framing, laser welding and soldering, our optical repair shop provides quality service at affordable prices. 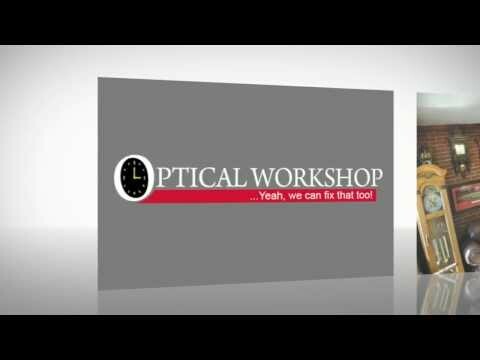 Our team of highly educated optical repair specialists work quickly and efficiently to ensure a 24 hour turn around time. We also provide full service watch and clock repair, eyeglass repair, and jewelry repair for your convenience. If you are not able to come to our physical location, you can ship your glasses, watch or jewelry to us for repair and all repairs have a 90 day guarantee after date of repair. To learn more, visit our website or call us today!